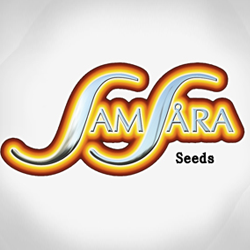 Samsara Seeds - Punky Lion. Free US delivery. 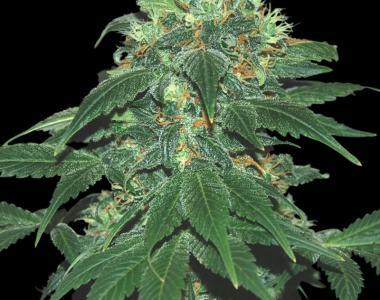 Samsara Seeds Punky Lion Feminized is crossed with one of the best sellers, known for it's productivity and a legendary Indica variety from the North of Alaska. As a result they obtained a very strong plant of chocolate aroma and taste. Punky Lion is a middle-high plant that would give you compact resin, has short inter-node distance with a dense tail rounded by crystal glacier. Sometimes it even has buds in the centre of the leaves. A dark plant that spreads all around a sublime candy. Perfect synthesis between quality and yield capacity.